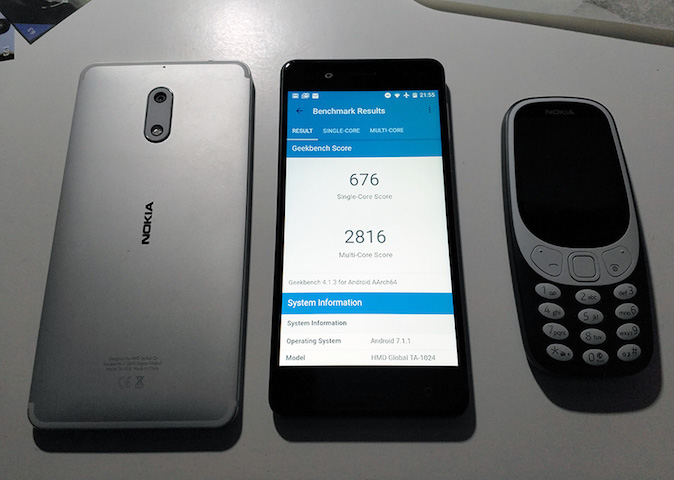 As “HMD_Laura” explains, there was a one-time issue in rolling out the March update for Nokia 2, 5, 6 and 8 to the addition of new test cases, so HMD in cooperation with Google took more time to review the update before release. The mentioned devices should start receiving the update next week. 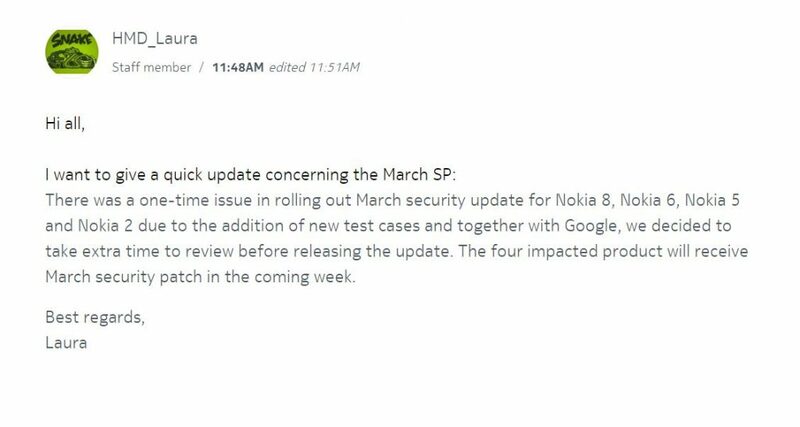 It’s nice to see HMD giving some info via the Community forum and hopefully we will have more of that in the future.